Blackburn with Darwen Council is welcoming a visit of a mobile digital classroom to the borough. 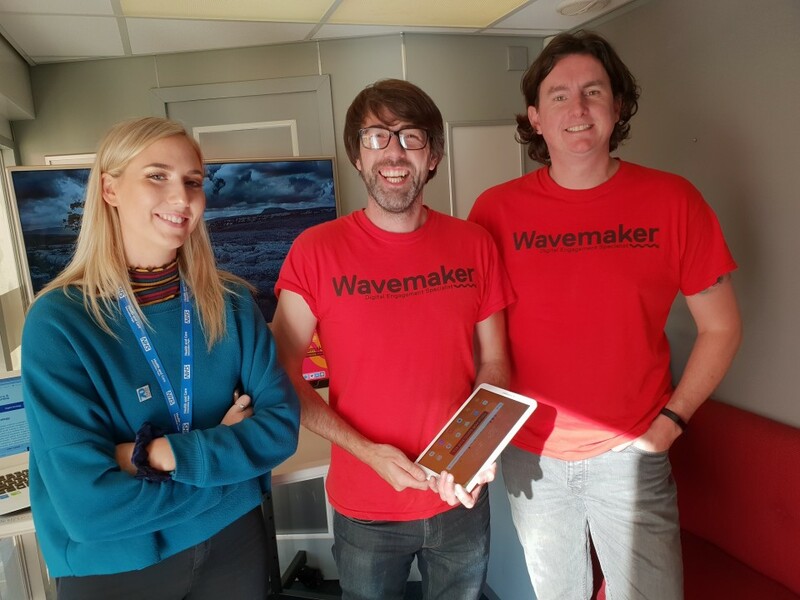 The Wavemaker team are offering residents training and support to get online to manage their health and wellbeing. The classroom is being brought to Blackburn town centre, setting up outside Blackburn Town Hall, on 20 November between 10am and 4pm. It has been funded by Healthier Lancashire and South Cumbria, the region’s integrated health and care system which Blackburn with Darwen Council is a part of. support with using your own devices – tablets, mobile phones or computers. People will also get the chance to test out new digital technology, such as the NHS Online Orb, which is being piloted in the region. I am delighted the Wavemaker team is visiting our borough. As a Council, we believe technology can transform how we deliver services to our residents and communities for the better. Improving people’s digital literacy is absolutely essential if we want to realise the full benefits technology can have for our borough. We want to empower every person to feel confident and capable of making informed decisions about their health and wellbeing and technology is already playing an important part in supporting this. By becoming confident to go online, local people will have access to manage their own health and wellbeing more easily – whenever they want to and wherever they are. There are many different ways you can access health services and advice online – including booking doctor’s appointments, ordering repeat prescriptions, as well as through a wide range of health apps and websites designed to help you look after your health and wellbeing – whether you want to better manage an existing condition, get fit or try out something new such as mindfulness. Wavemaker believes in tech for good, for all. Technology can not only improve the way we live but can also be engaging and fun. We are very proud to be working with Healthier Lancashire and South Cumbria in bringing our digital health workshops to Lancashire and South Cumbria.